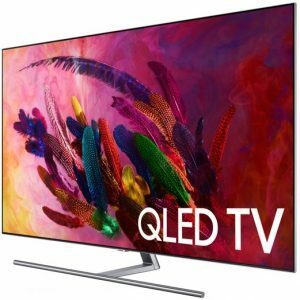 Two models that you should consider if you are looking for the best 75-Inch 4K UHD TV from 2018 lineup are Samsung QN75Q8FN (QN75Q8FNBFXZA ) and Samsung QN75Q7FN (QN75Q7FNAFXZA). 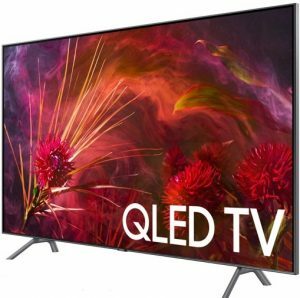 Both of Samsung QN75Q8FN and QN75Q7FN are introduced as part of Samsung’s 2018 QLED TV series. Which of those two TVs is the one that you should choose? To answer that question, we need to know more about the differences between those two 75-Inch QLED TV models. Let’s talk about that on this article. It’s a good idea to take a look at the specs and features of Samsung QN75Q8FN and QN75Q7FN before we can talk more about their differences. The key specs and features of Samsung QN75Q8FN and QN75Q7FN can be found on the comparison table below. Let’s take a look at that table together. There are few differences between Samsung QN75Q8FN and QN75Q7FN after we look at the table above. Let’s talk more about those differences together. Samsung QN75Q8FN comes with Full-Array Backlight, while Samsung QN75Q7FN only comes with Ultra Slim Array Backlight. Full-Array Backlight is able to deliver deeper black level with higher peak brightness. With Full-Array Backlight, you can enjoy better contrast with Samsung QN75Q8FN than Samsung QN75Q7FN with Ultra Slim Array backlight. We can find that the contrast technology of Samsung QN75Q8FN and QN75Q7FN are different. Samsung QN75Q8FN comes with Q Contrast Elite, while Samsung QN75Q7FN comes with Q Contrast Plus. Q Contrast Elite is more advanced contrast technology that can deliver more vibrant contrast across the LED screen than Q Contrast Plus. Samsung QN75Q8FN is the model that positioned higher than Samsung QN75Q7FN. So we can find that Samsung QN75Q8FN is fairly offered at the higher price than Samsung QN75Q7FN. How about their price difference? Price of TVs often change from time to time. 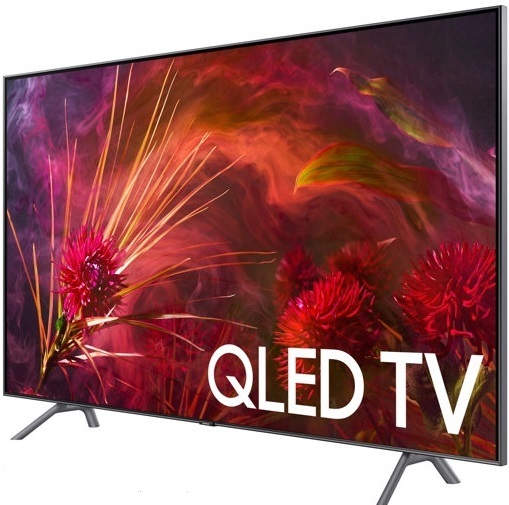 So it’s recommended that you should check today’s price of Samsung QN75Q8FN and QN75Q7FN before we can find their latest price difference.